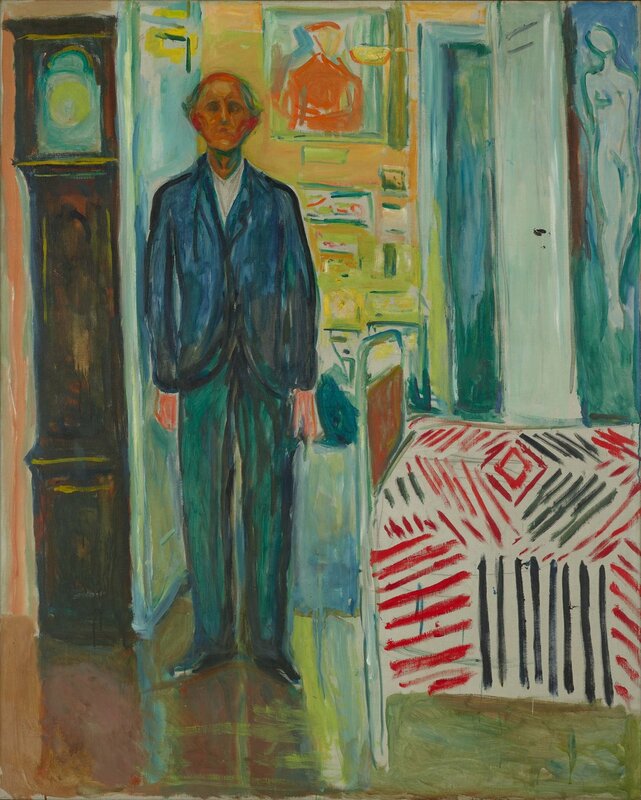 Featuring 45 landmark compositions about art, love, mortality, and the ravages of time, Edvard Munch: Between the Clock and the Bed uses the artist's last significant self-portrait as a starting point to reassess a lifetime of painting. Organized by SFMOMA, The Metropolitan Museum of Art, New York, and the Munch Museum, Oslo, this exhibition includes treasured paintings from the artist's own collection, six of them never before exhibited in the United States. Following the tour, you are invited to join the group for coffee/lunch at the 5th. floor museum cafe. Coffee and lunch will begin at approximately 11:15am. Afterwards, you may re-visit the exhibits on your own. This event is a joint event of the Harvard and Radcliffe Clubs of SF. It is open to members of the clubs and their guests. Not yet a member? Click here for our HALF-YEAR special rate!